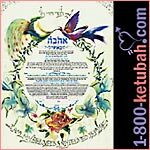 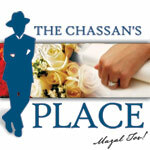 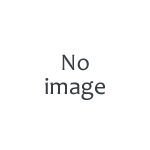 Your Ketubah is your unique keepsake specifically prepared and printed solely for you. 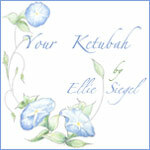 Ellie Siegel - a celebrated artist, will work with you to create and design the Ketubah that communicates the feel of your wedding day. 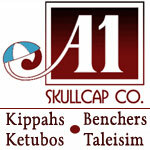 Paintings, Limited edition watercolor prints/collages, One-of-a-Kind Ketubot, Unique invitations and Greeting cards. 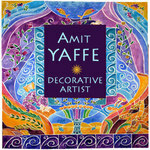 Amit uses watercolor, acrylic and collage techniques to create bright and colorful works of art embracing motifs, blessings, shapes, colors and symbols inspired by the Jewish tradition. 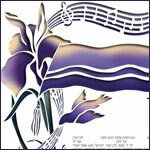 Goldie Silberberg�s vivid and colorful, papercut and painted ketubah fine art prints, will make a stunning enhancement to your wedding. 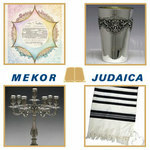 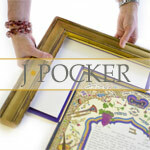 J. Pocker's expert staff will be delighted to help guide you in the selection the perfect frame for your ketubah. 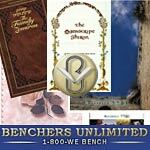 We use only archival material which ensures the preservation of your most precious document. 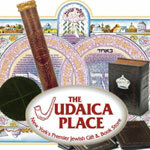 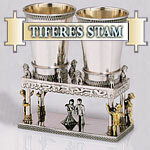 We are a third generation family owned business located for 85 years on the Upper East Side of Manhattan.